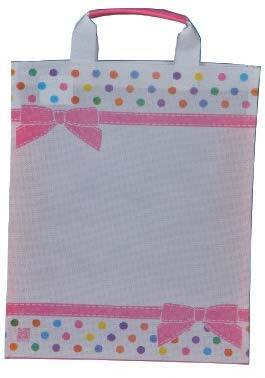 We are an established Manufacturer and Supplier of Non Woven Fabric Bags. 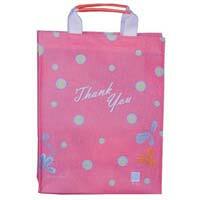 The Non Woven Fabric Bags available are known for their excellent quality. 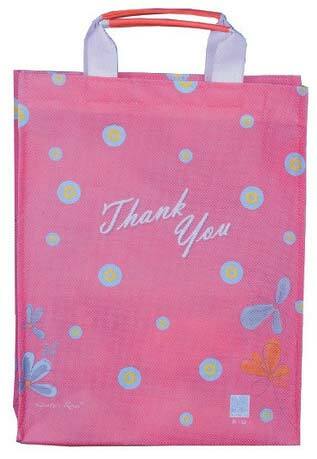 We also make available Non Woven Fabric Return Gift Bags and Non Woven Fabric Corporate Bags. In order to meet the bulk and urgent requirements of the buyers, we maintain a large stock of the Bags in our state-of-the-art warehouse. 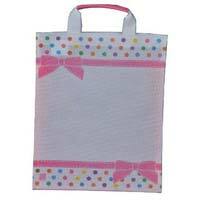 The entire range of the Bags is reasonably priced by us. © Copyright 2009 - 2010. Surge Seven Inc.